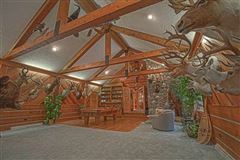 Welcome to the Flying J Ranch. 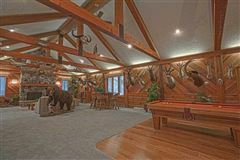 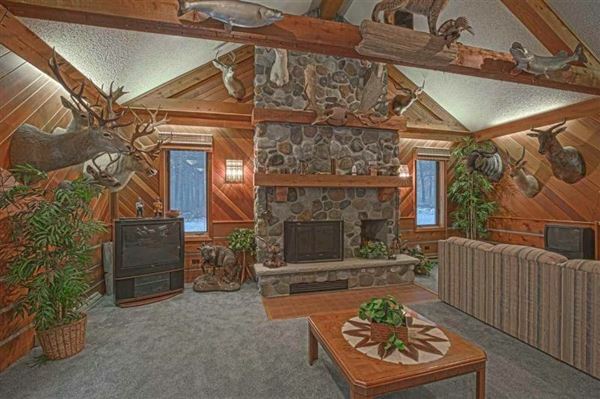 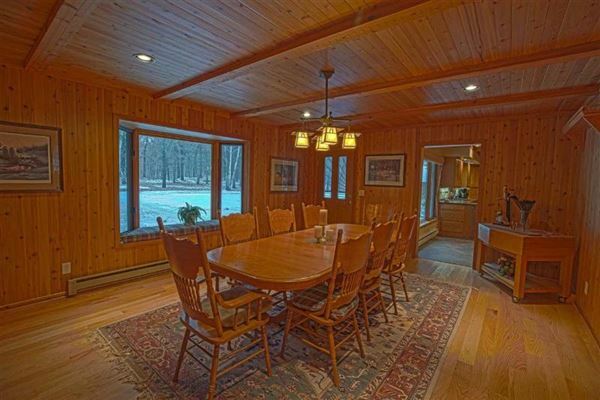 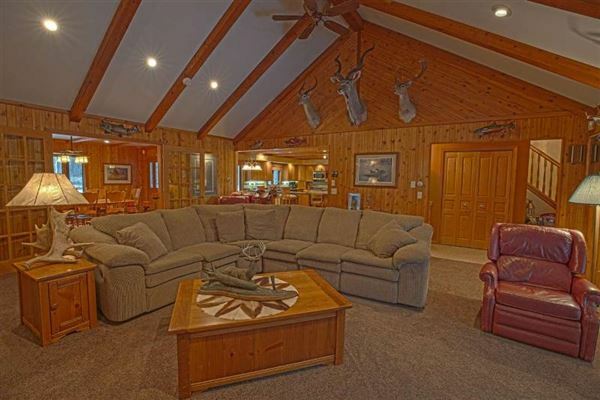 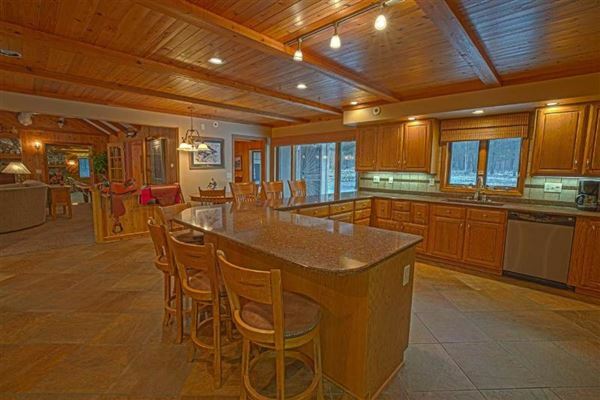 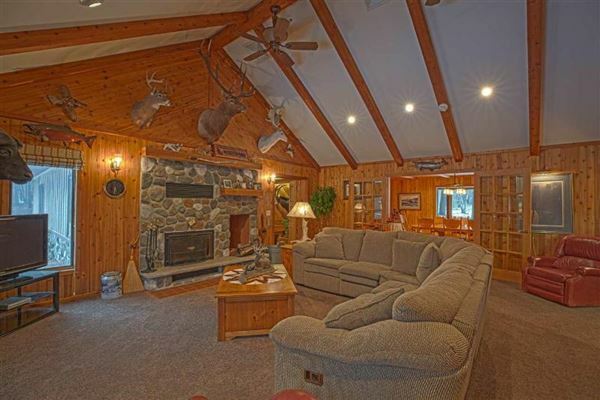 This unique property has 700 acres of the finest deer hunting in Wisconsin. Dandies walk here! 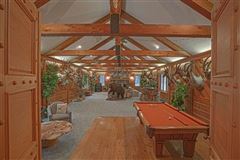 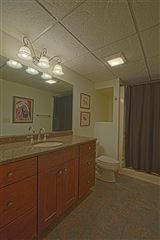 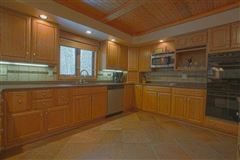 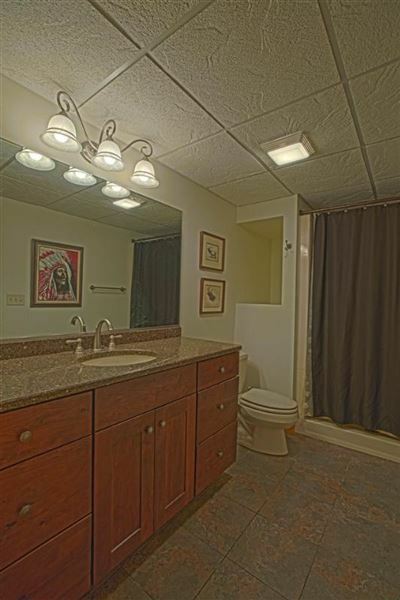 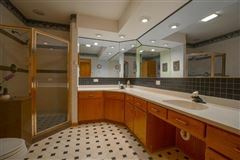 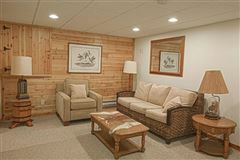 This is truly a one of a kind property, a rare find. 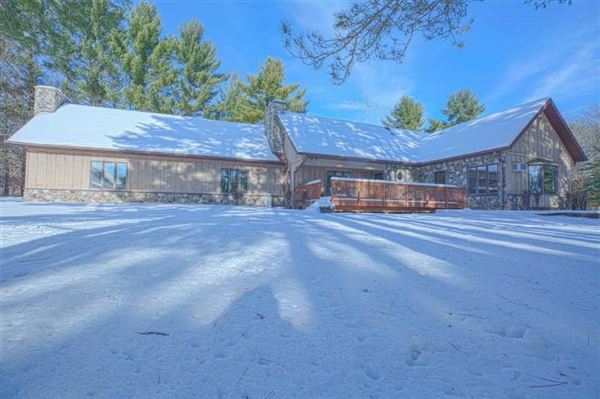 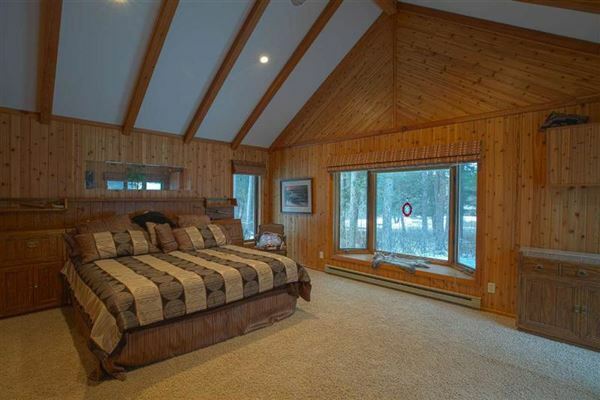 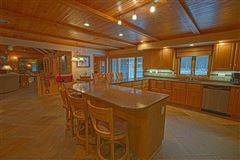 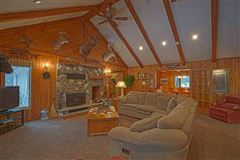 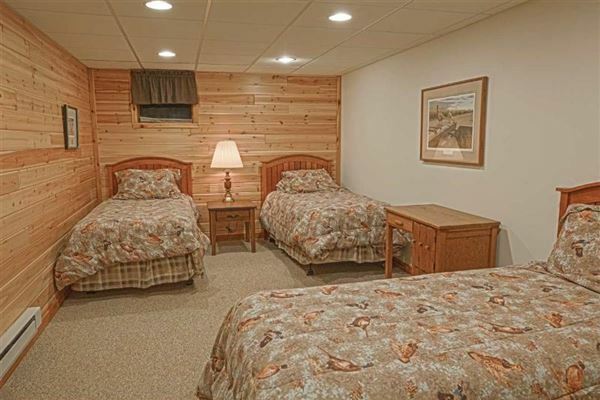 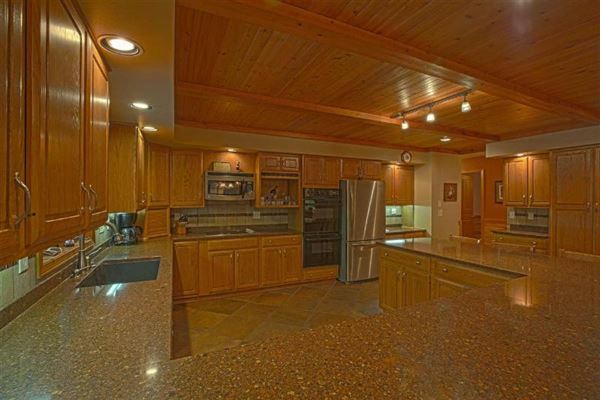 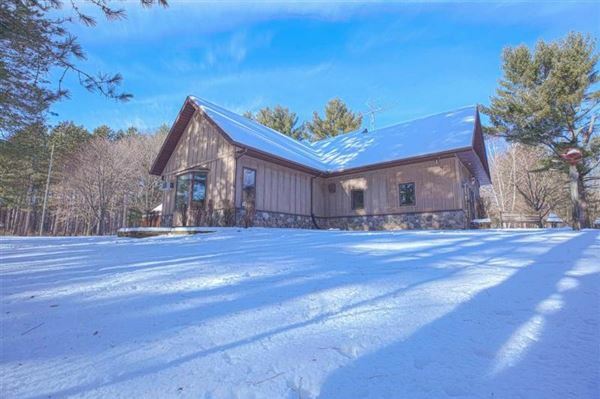 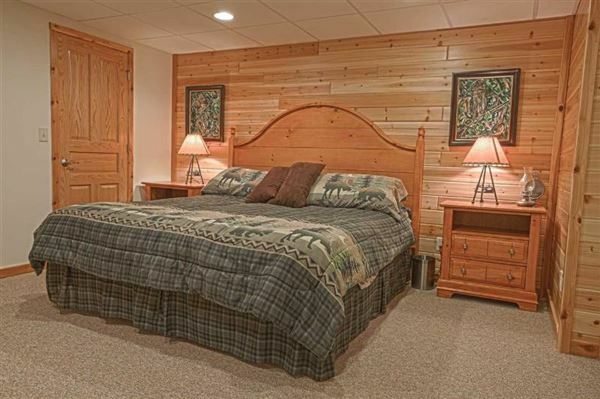 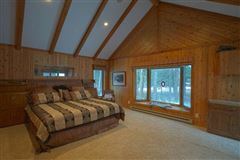 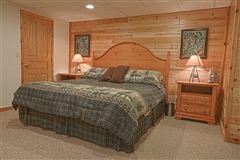 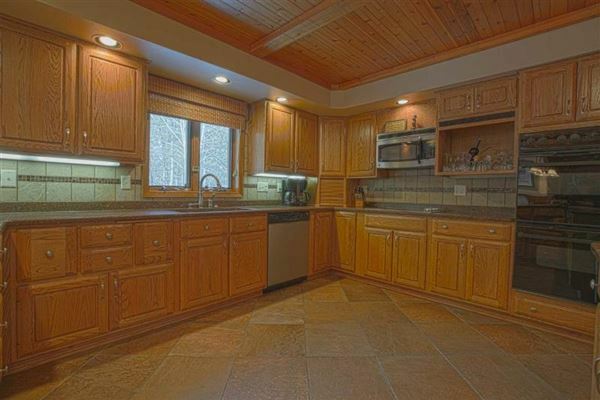 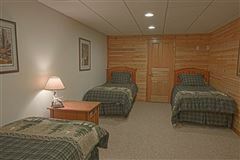 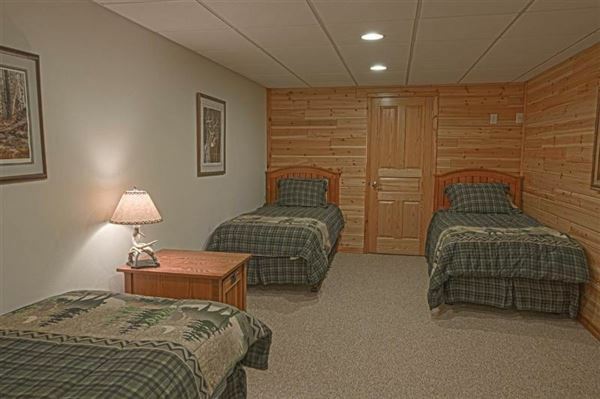 Included in purchase price is a caretaker home, spa house (hot tub and sauna), 28x68 bunk house, 34x48 insulated shop, 12x12 heated shooting range house, two-car garage, lighted trap range, almost a mile long paved driveway, swimming pond, multiple wildlife ponds, food plots, 12 miles of groomed trails, plus a world class big game trophy collection. 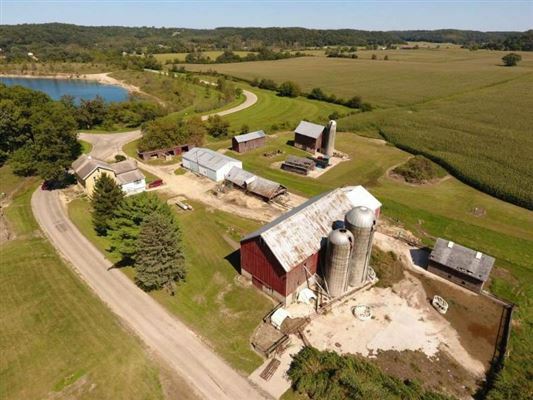 Seller may be willing to parcel parts of the property. 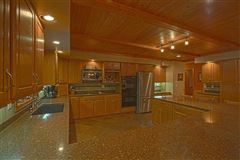 Part of the land is in MFL.